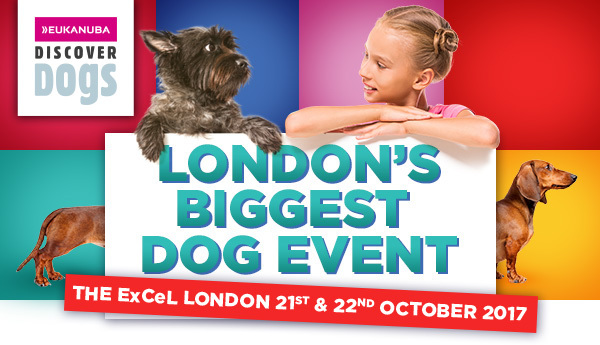 Join us for plenty of PAWsome fun, with world-class displays and competitions, shopping and of course, the chance to meet over 200 different dog breeds! Younger dog lovers can visit the new Young Kennel Club Interactive ring, where they can have a go at agility and obstacle courses with a ‘professional’ dog! This entry was posted in General dog things, General Glen Things and tagged discounted tickets Discover Dogs, Discover Dogs by E-F-G. Bookmark the permalink.